The Budgeter's Guide to Starting a Podcast — hey, i'm ryan. Making a killer podcast doesn't need such a challenge. 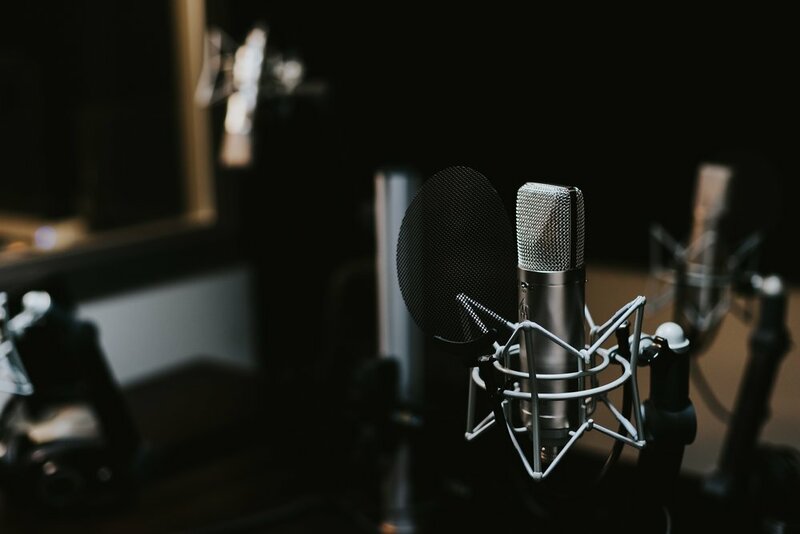 The world of audio engineering is complex as ever, and the obsession over "professional" equipment in many fields of consumer electronics can make taking the leap into podcasting quite intimidating. The good news is this: Making an awesome podcast is cheaper and easier than ever. Today, I'm going to share with you the 4 key items you'll need to begin your journey into podcast awesomeness. There are essentially two types of microphones you should know: dynamic microphones and condenser microphones. 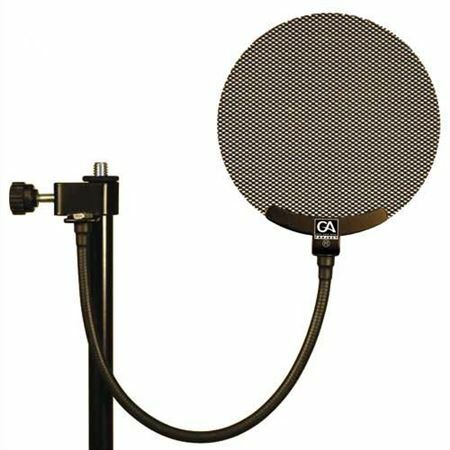 Condenser microphones are traditionally associated with “studio” microphones, and are often eponymous with high-end sound. Dynamic microphones are what you’ll see on stages and live sound environments like concerts and stand-up. There’s a common myth that condenser microphones are “professional”, and dynamic microphones are somehow inferior. This isn’t the case at all. While condensers are most often the go-to choice for vocal performance in a music studio context, their extremely high pickup sensitivity can easily make them sound worse in untreated environments. Or put more simply, sticking one in your bedroom means you’re likely to hear everything from your fan and refrigerator humming to the cars on the street driving by. 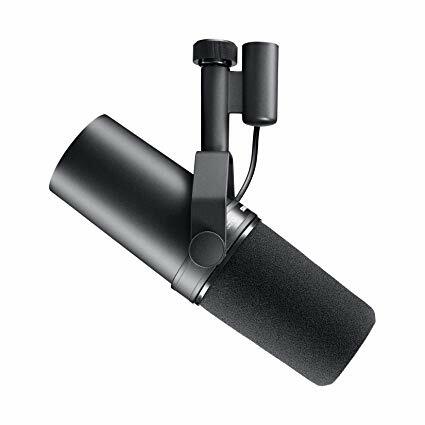 Condenser microphones also require an external power source (called phantom power) to operate, which will become important when we look at audio interfaces. The Joe Rogan Experience, #2 most downloaded podcast in 2018, uses the Shure SM7B dynamic microphone. Conversely, many dynamic microphones have been an industry standard in radio and podcasting for decades. Their lower pickup sensitivity provides superior sound rejection for those pesky not-your-voice noises, while also allowing for handling without issue—meaning you can hold or move the microphone while recording without making audible pops and groans. And, their passive topology means they don’t need external power to work. So, what’s the best bang for your buck? No post sponsorship here—these Shure microphones have been around for more than 50 years, and they’re still the industry standard for nearly limitless applications. The SM58 is a benchmark dynamic microphone that any producer or studio engineer worth their salt will own, while the SM7B is a small step-up on the microphone quality ladder, with the SM48 being a step towards the consumer-friendly side (and yes, it looks exactly the same). Seriously, you can’t go wrong with any of these choices. They’re simple, sound great, and could survive being dropped from a building with little more than a dent. Depending on how many mics you need and what your budget is, any combination or choice between these three mics will lead you down the right path. USB microphones are more than just a microphone—they’re either a condenser or dynamic microphone that has a very small, built-in audio interface which first amplifies the microphone signal to an audible level, then converts that analog signal into digital data that can be transmitted via USB. An audio interface provides amplification to your microphones for recording, connects your recording devices to your computer, and provides analog-to-digital conversion required for those devices to understand each other. So, USB microphones have a lot of work to do—amplifying, converting, and transmitting an audio signal, all in one tiny enclosure. So let’s look at why you should invest in a solid audio interface. Options for interfaces range from highly pared down and under $99, to $5,000+ studio-grade devices with bleeding-edge microphone preamps and A/D conversion. Luckily, even the cheapest of interfaces can produce a decent recording in this day and age, and many consumer-grade options are now sporting impressive features and sound quality. Can it connect to your computer and devices? This would typically be USB, Thunderbolt, or maybe FireWire for older devices. Does it have the amount of inputs (preamps) you need (can you plug all your microphones in)? If you end up using condenser microphones, does it supply phantom power for every input? If you don’t have speakers to connect, does it have a headphone input you can plug into? Based on these critical questions, let’s explore some of the best options out there. Again, I’m choosing three price points from the same brand, and again for the same reason: Focusrite devices are durable, sound great, and are incredibly intuitive devices for both using and getting installed/up and running on most any computer or device. These options for an interface essentially offer three points of entry based on how many microphones you’ll need. The sound quality of each will be nearly indistinguishable, and each offers a headphone port for listening—meaning you won’t need speakers to listen back if you don’t have the cash. 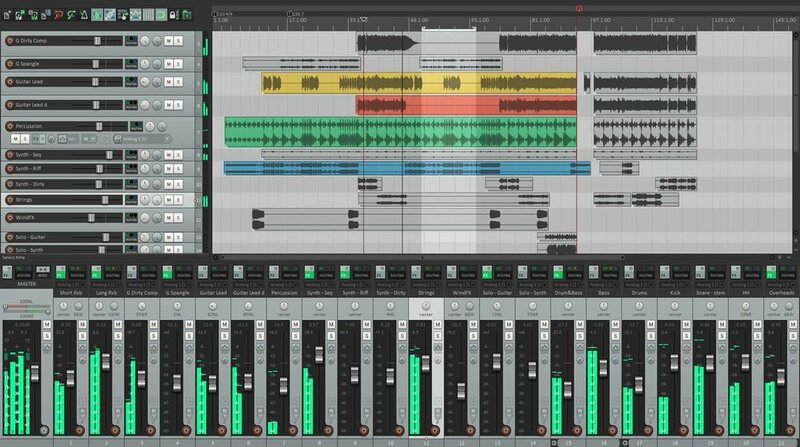 Digital Audio Workstations (DAW) are where you'll be turning all that sound into a podcast. For Apple product owners, GarageBand is a great free way to get started, and comes jam-packed with all the resources you'll need. For PC users, Audacity provides a solid free-to-use option, and Adobe subscribers can take advantage of Audition. 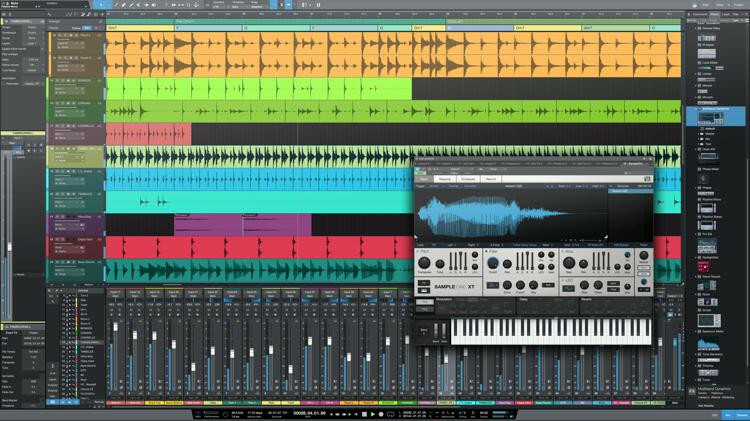 There are a million and one DAW's that will do exactly what you'll need, and this is broad enough of a topic that I'll probably dive into a full post on this later on. For now, any of the software mentioned above will be a great start to get you comfortable with recording and editing, and will offer a wealth of onboard effects for both polishing and creative processing. * Remember, many people will convince you that GarageBand, Audacity, or other cheap/free programs simply "aren't good enough". The truth is that they all are capable of outputting at pretty much the same quality, meaning that the quality of your work isn't reliant on the program - it's reliant on you. Now, for the proverbial icing on the cake…except this time, it’s the cheapest part! 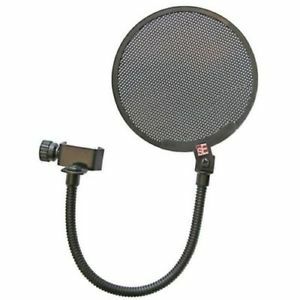 Pop filters are essentially tiny screens that create a small barrier between the speaker and microphone, preventing hard bursts of air from "p" and "b" sounds (called plosives) from getting to the mic, as well as sharp “s” sounds (called sibilance). 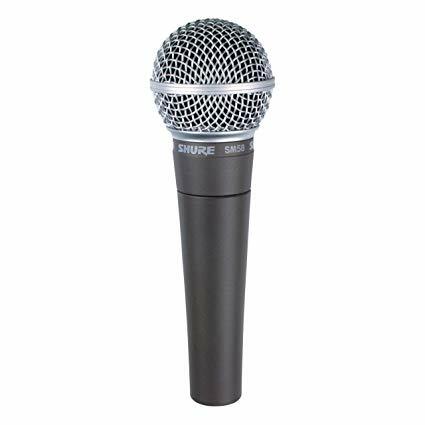 Some microphones, like the Shure SM7B, have some foam installed over the grill of the microphone that acts as a pop filter—but many microphones do not. 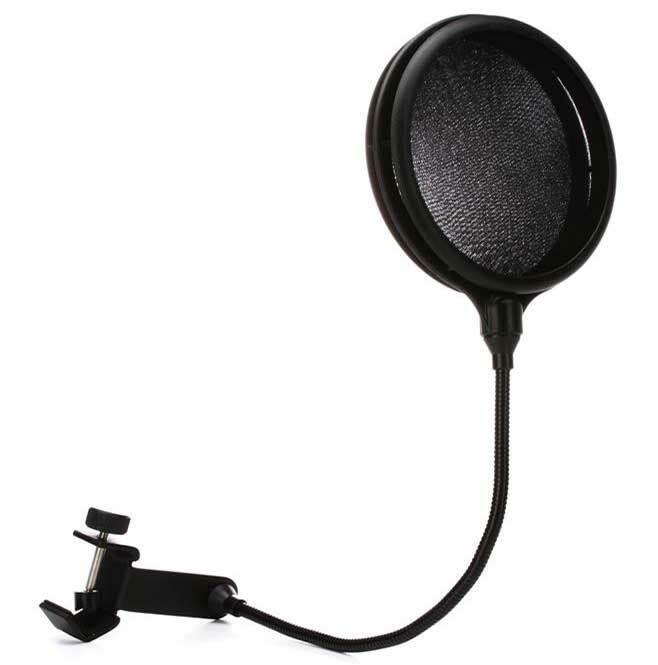 And since the use of a pop filter rarely affects the sound itself, it’s generally better safe than sorry. Some things just can't be fixed in post, and preventing plosives, sibilance and excess noise will ensure a professional "polish" that just can't be made with a computer alone. There’s still much to discuss about the process of creating/launching a successful podcast concept and how to best leverage your tools for maximal productional value, but the gear above should have you well on your way to podcast glory—and leave you ample room for upgrades to your microphone closet and gear arsenal. Stay tuned for upcoming content, as I’ll dive into some additional gear that can really level up your audio game—and leave a comment below with any questions, comments, or suggestions about how to get your audio journey started!